It’s a formula he has followed since his days learning his craft with bands in his native California, and in the years since, he has become, both on stage and in the studio, one of country music’s most exciting young performers. 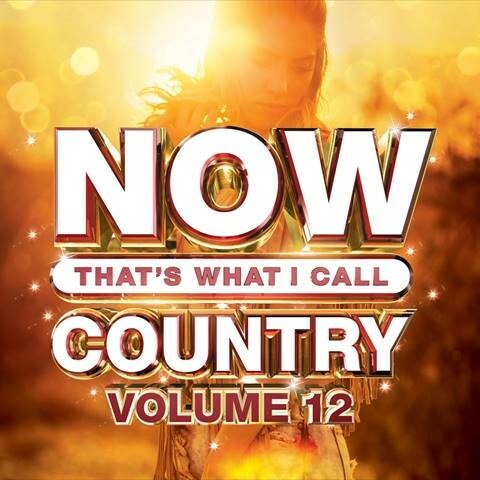 Pardi and co-producer/collaborator Bart Butler have captured both the craft and the energy in an eleven-song introduction that hearkens to classic country’s best musical and lyrical elements while sounding as fresh as anything out there. 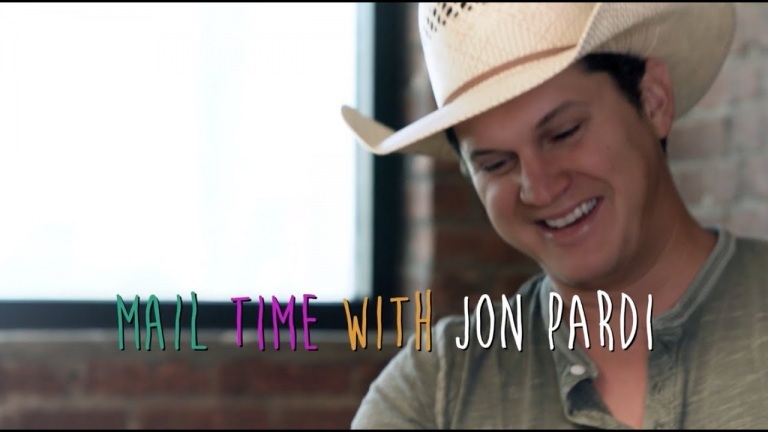 Write You A Song contains both of Pardi’s breakthrough hits—“Missin’ You Crazy” and “Up All Night”–as well as tracks that veer from pure honky-tonk and party songs to tales of love and romance. The bottom line, though, is pure, stage-worthy high energy. 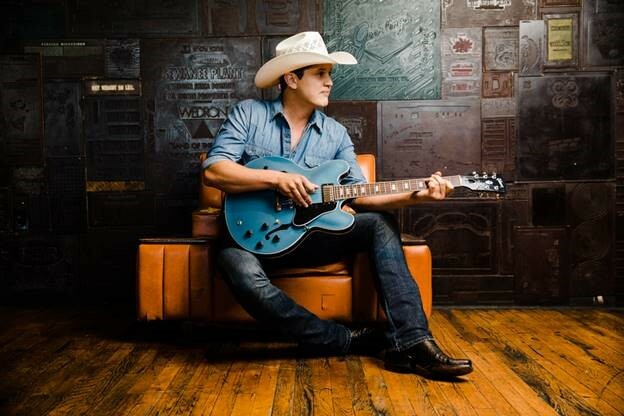 The album’s title track packs the kind of punch that marks Pardi as heir to a honky-tonk line that runs through Buck Owens and Dwight Yoakam, and its spare instrumentation brings a purist’s grit to heartfelt tales of road life. “What I Can’t Put Down” is an ode to the addictive nature of cigarettes, alcohol, love and, above all, music. “Trash A Hotel Room” is not, as might be expected, a tale of road excess, but rather a tale of two lovers getting back to basics, and “Happens All The Time” makes a terrific song out of a pick-up line. If there is a bit of autobiographical philosophy here, it is in “Chasin’ Them Better Days,” an infectious look at hope and dreams in the worlds of music and love. 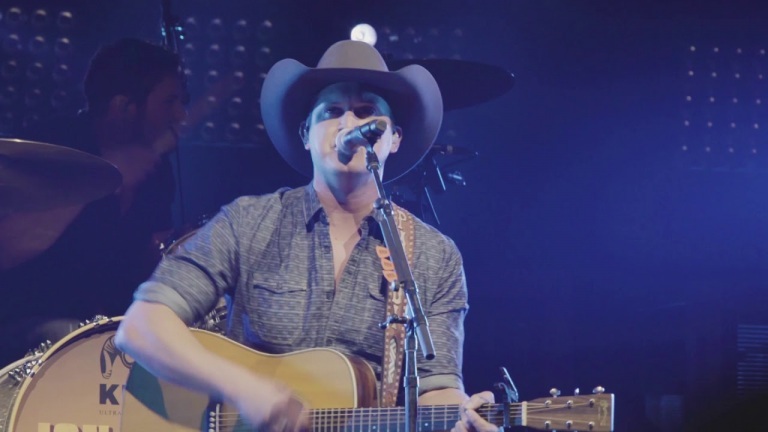 “Love You From Here” is a bluegrass-influenced break-up song with an upbeat attitude, and Pardi slows down just long enough to sing “That Man,” a moving tale of friendship-turned-love. Life and love, truth and energy wind their way all through Write You A Song, which showcases a young artist who is clearly no ordinary newcomer, something many of his fellow artists have noted. 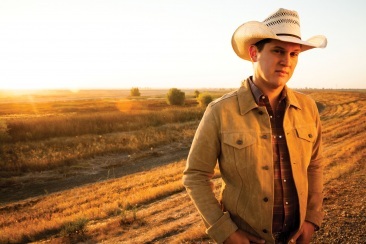 It’s a list that includes Alan Jackson, Dwight Yoakam, Dierks Bentley, Gary Allan and Luke Bryan, singers who appreciate the kind of influences Pardi brings to the table—echoes of the crisp Bakersfield sound of Owens and Merle Haggard, hints of the driving beat of Waylon Jennings and the excitement of Jerry Lee Lewis. 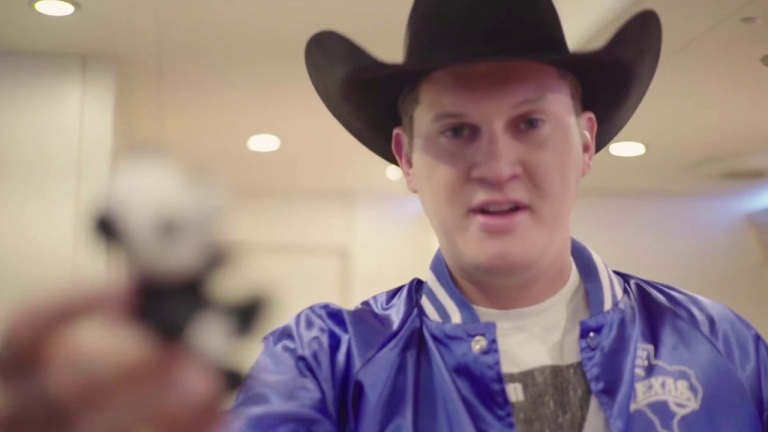 He brings all of it together and puts his unique stamp on it, topping it off with just a bit of swagger that gives a little edge to his undeniable appeal. The territory he covers on the CD—road life and the ups and downs of romance—has been the subject matter of many country classics through the decades, but Pardi, whose gift is a feel for atmosphere and an eye for detail, makes it all fresh and gives the project his indelible stamp. A natural storyteller, Pardi writes what he knows, spinning tales born of his dues-paying days in the area around his native Dixon, California, and bringing it all together into a strong, cohesive musical statement. 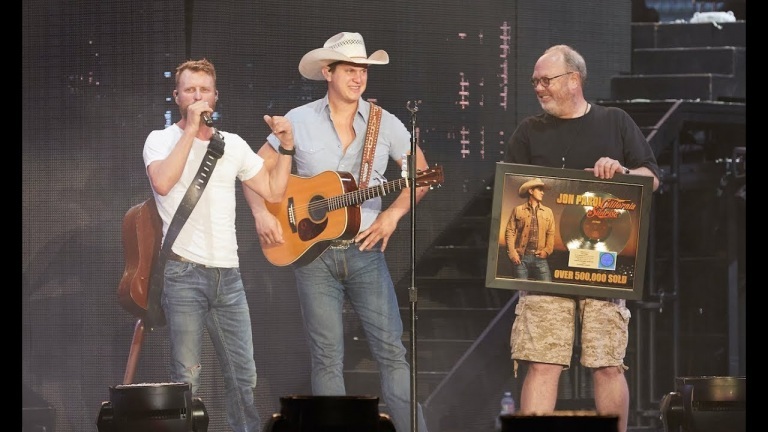 All in all, it’s an album by an artist who knows just where his strengths lie—the excitement, experience and songwriting skills that fueled his relatively fast rise to publishing and label deals after his arrival in Nashville are all present. 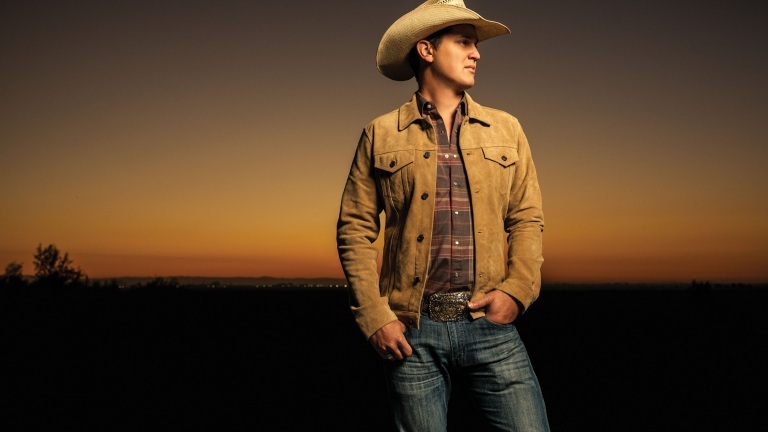 His one-of-a-kind voice brings a positive edge to even the toughest emotional scenarios. 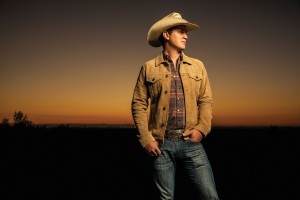 It’s not hard to see where the earliest seeds of Pardi’s approach lie. His musical journey began with a grandmother who loved classic country and had a karaoke machine in the house. 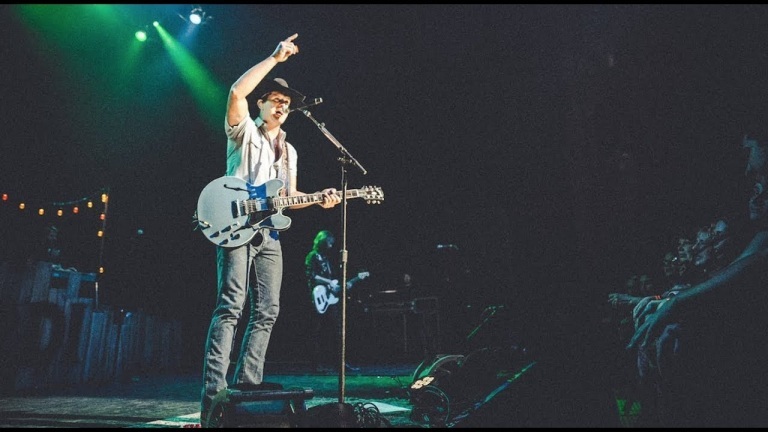 Young Jon developed a special fondness for Hank Jr. and the two Georges—Jones and Strait—along with Alabama, Dwight Yoakam and Mark Chesnutt. 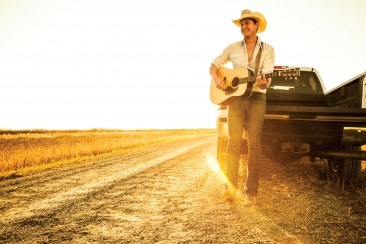 He was just 7 when he sang “Friends in Low Places” for all he was worth at his dad’s 30th birthday party at a local Legion hall. At an even younger age, he walked out of a children’s music class and asked for guitar lessons so he could sing like his heroes. Pardi was writing songs by 12 and playing them in a band at 14. A self-confessed “class clown,” he was more interested in writing songs and playing guitar than in either sports or homework. 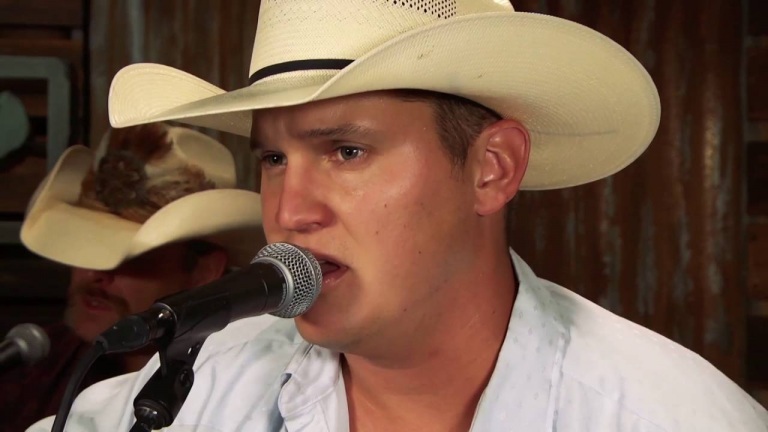 After high school, he and buddy Chase McGrew began playing acoustically in small bars around Dickson and Winters. 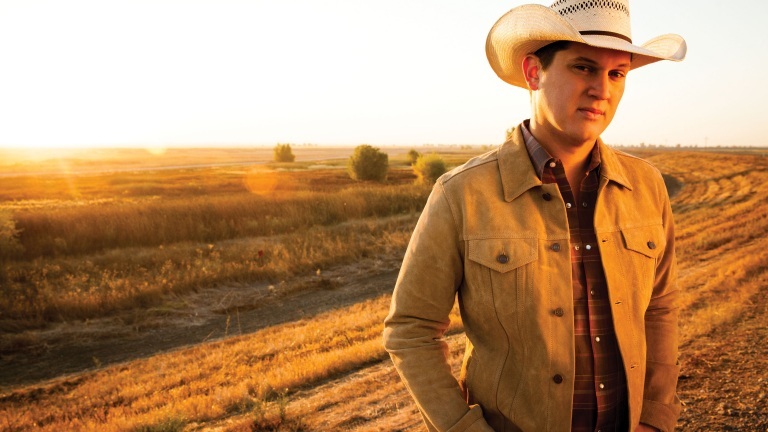 The two moved to Chico to go to Butte Junior College, where Pardi started the band Northern Comfort. 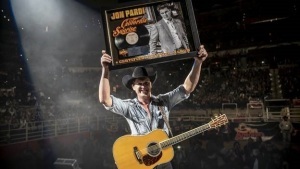 “We played together for three years and it was a lot of fun,” but when they disbanded temporarily, Pardi continues, “I went home and started saving money. 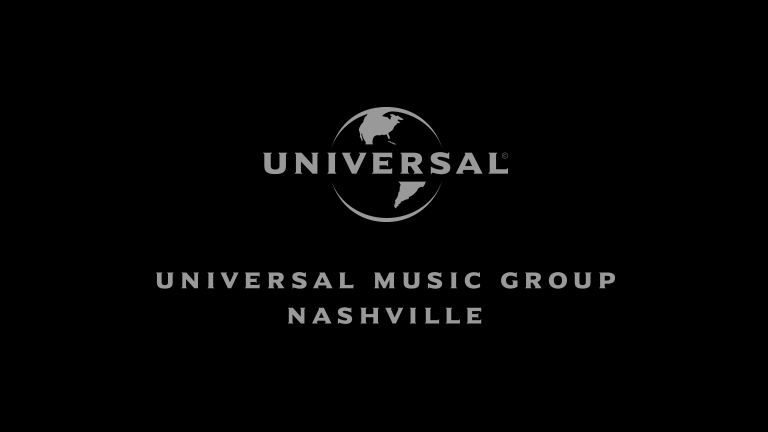 I’d known I was going to move to Nashville since I was 19,” and after visits to Music City where he met a few people, he knew the time was right. 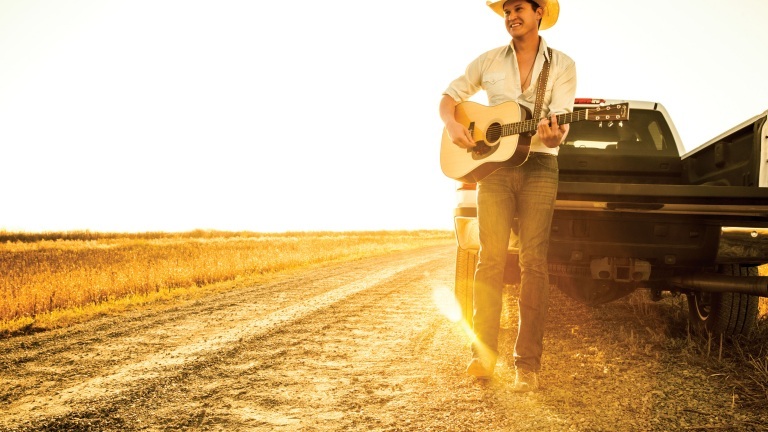 Pardi took his dog, his PA system and the $7,000 he’d saved, which he claims he “went through pretty quick.” Using a credit card to pay the fee for lifeguard training, he used that new skill to earn money until he landed a publishing deal, just 18 months after moving. Two of his first collaborations, “Write You A Song” and “Fighting The Fool,” were instrumental in landing him his publishing deal, and he took full advantage of the opportunity to write for money. As they talked about potential producers, Pardi suggested that he and his friend and collaborator Bart Butler, who had done the demos that had brought him this far, do the album. Life perspective gives his success a special sweetness. 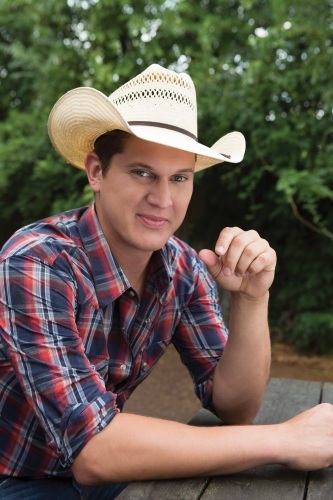 As he makes his mark on a national level, that’s a feeling being shared by more and more new Jon Pardi fans. 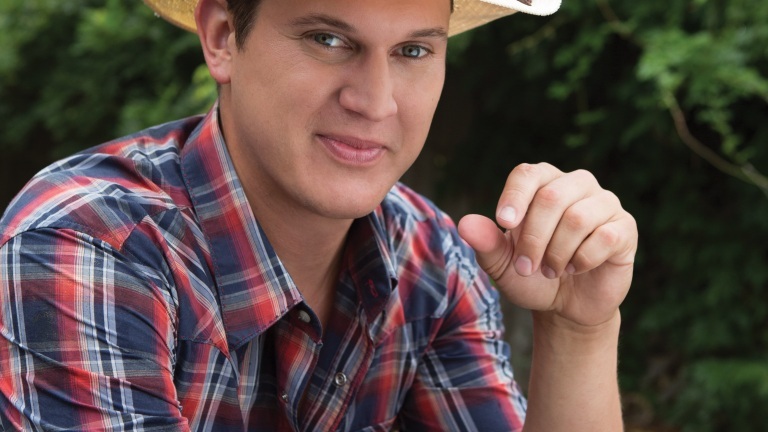 We have compiled an array of content — a variety of liners and soundbites – from JON PARDI to equip you with everything you might need to put together your own album radio special; roll-out tracks leading up to –and following — the release of his new record, California Sunrise, to use in news feeds and much more. 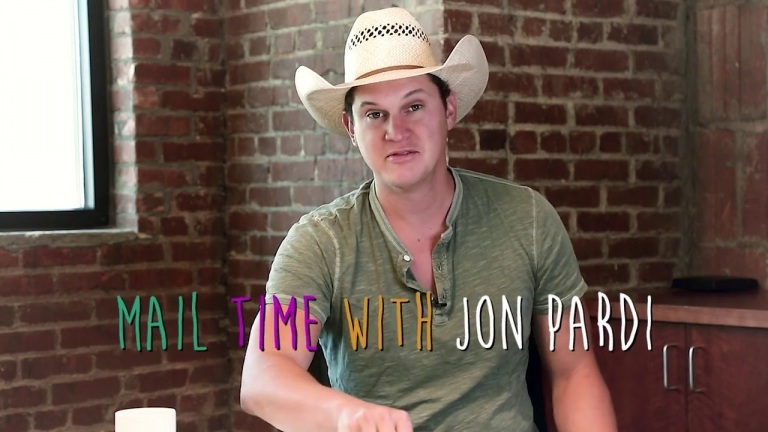 Check out all of details below (including audio liners and soundbites, as well as transcriptions) to create your own content surrounding Jon’s album release. 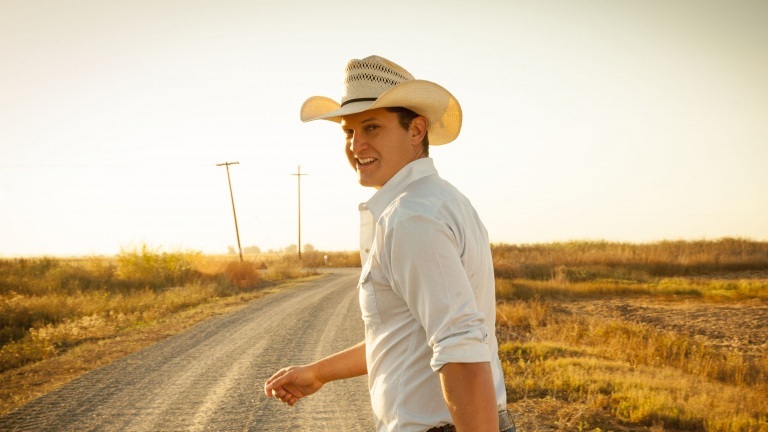 Jon Pardi releases his sophomore record, California Sunrise, Friday, June 17th, and the collection already boasts a Top 10 single with “Head Over Boots,” which Jon co-wrote with hit tunesmith Luke Laird. 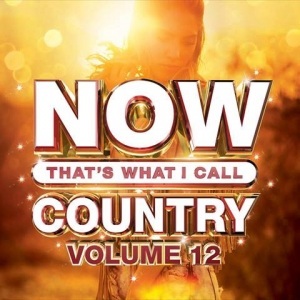 The collection of 12 songs were co-produced by Jon and Bart Butler, who was also at the helm of Up All Night, Pardi’s 2014 debut album.